Dil has been given the Nominated Agency status by the Ministry of Commerce, Government of India, vide DGFT Notification 88/2008 dated 26.02.2009 and Foreign Trade Policy 2015-20 (Para 4.41.ii). As a Nominated Agency, DIL is authorised to import precious metals (gold, silver, platinum etc). 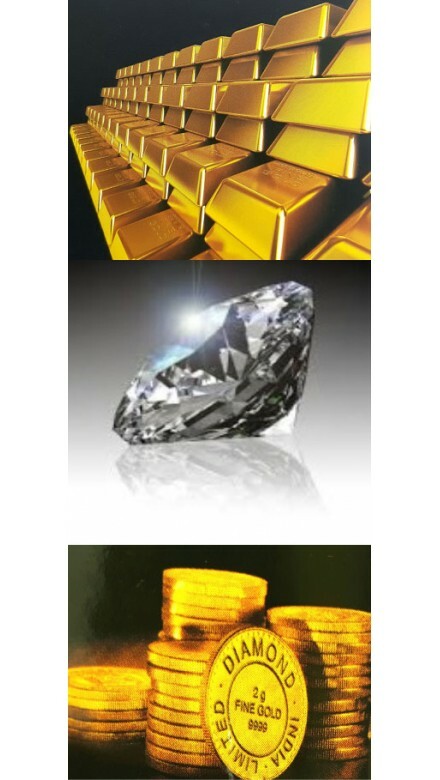 DIL imports gold and silver bullion for supply to domestic jewellers and jewellery exporters.